Involvement in positions of responsibility e.g. committees, student council, prefects, mentors, representing the school etc. 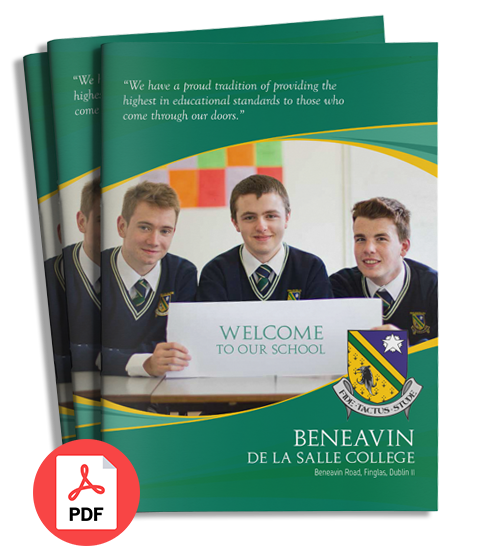 It is the aim of Beneavin De La Salle College at all times to encourage each student to fulfil his educational potential, academically and in every other respect. I will continue O my God to do all my actions for the love of you.